YEREVAN, SEPTEMBER 16, ARMENPRESS. After the liberation of Aleppo the flow of Syrian-Armenians to Armenia has sharply decreased, George Barseghyan, president of the Coordinating Center for Syrian-Armenians' Issues NGO, told Armenpress, adding that at the moment there is a certain activeness among Syrian-Armenians departing for Aleppo from Armenia. “The Syrian-Armenians who were here and tried to achieve certain result, to have their own business during these years, and failed for some reasons, of course, were always waiting for an opportunity to return. Thus, after the Aleppo liberation some of them return to Syria, especially when they have their homes, workshops and stores in Aleppo. The markets have been liberated, and people return to their works”, George Barseghyan said. He couldn’t mention an exact statistics on those who return since Syrian-Armenians are in constant movement. According to the latest data, 22.500 Syrian-Armenians are registered in Armenia. 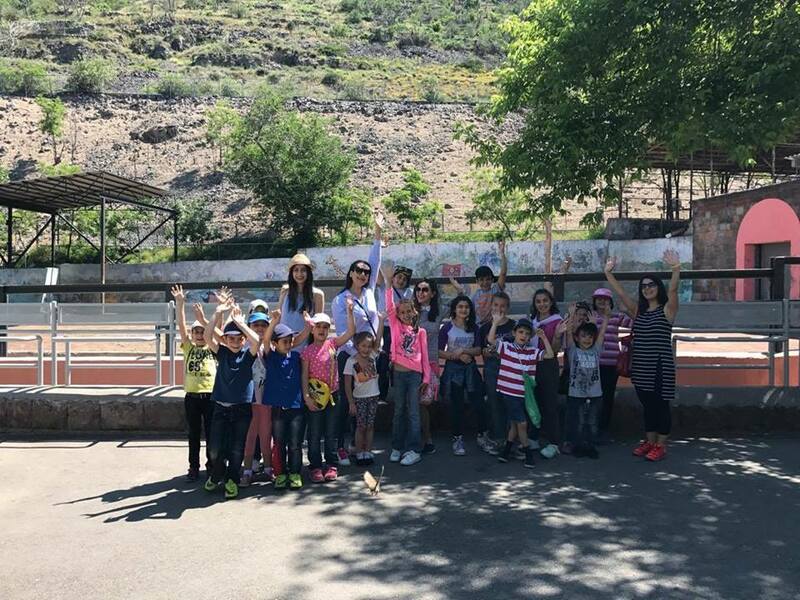 The Syrian-Armenians in Armenia are connected with the the Coordinating Center for Syrian-Armenians' Issues which continues providing assistance. 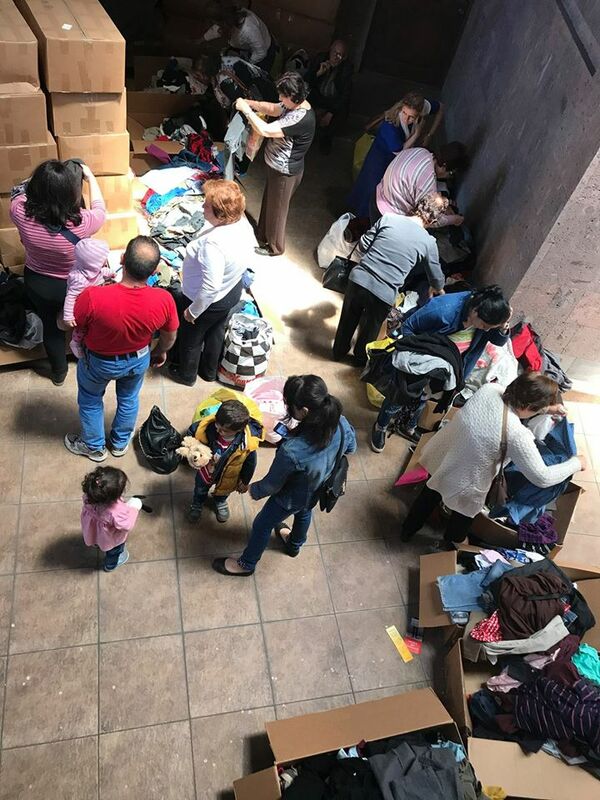 Syrian-Armenians are provided with food, clothing, hygiene items by the assistance of the government and cooperation with international organizations and NGOs. One of the main assistances provided to the Syrian-Armenians is the medical service. There is a clinic in the second floor of the Center. All this is being done for charity purposes. “Of course, the main share of the medical assistance lies on the Armenian government. The diaspora ministry managed to reach success thanks to its gratitude work. When a Syrian-Armenian needs medical assistance, he/she applies to the ministry, and the latter organizes the issue of state order through the healthcare ministry within several days. Additional assistance is provided by the Izmirlian Foundation, the Mother See of Holy Etchmiadzin”, he said. However, Syrian-Armenians still face the problem of housing rent. Assistance is also provided on this path. The money for rent is being provided to those who arrived in Armenia in the first 3 months, and then if that person is really in need, 60.000 AMD is being provided on monthly basis. There are families who received assistance for 15 months. George Barseghyan said there are numerous Syrian-Armenians in Armenia who have their own business. They are engaged mainly in services, restaurant fields.